The Eaton Academy PACE Program is designed for students with very specific academic needs and unique learning styles. 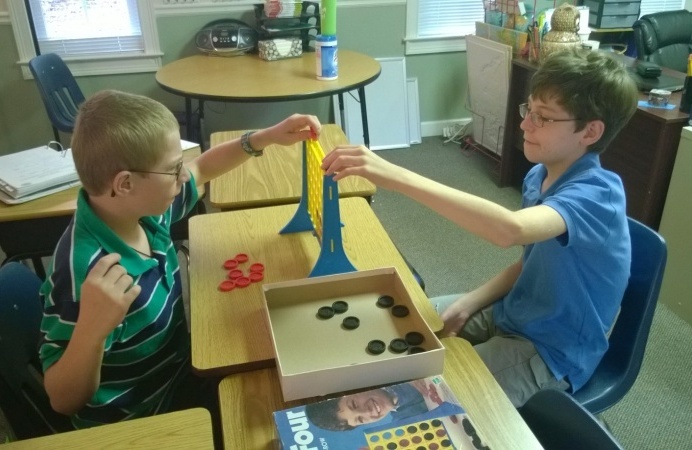 With a low student to teacher ratio, this program helps students improve academically while gaining confidence and developing life and social skills. Although PACE students may enroll in traditional college programs, many will choose alternative post- secondary experiences. 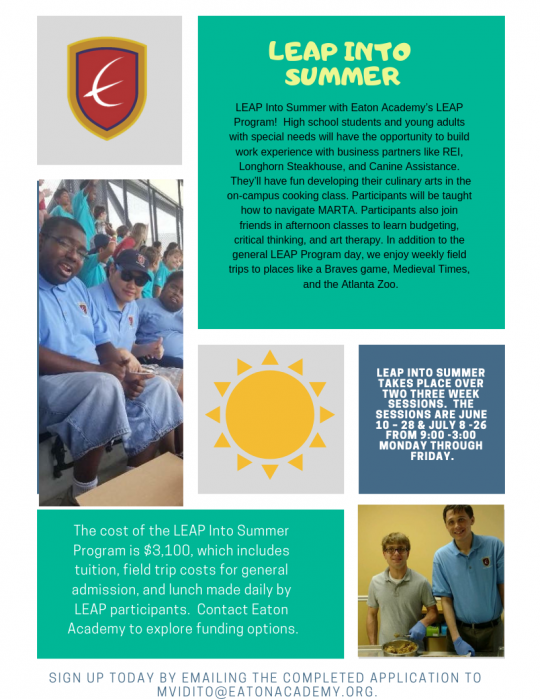 Some will graduate and enroll in Eaton Academy’s LEAP Program. The K-8 PACE Program provides small group, remedial instruction in language arts, math, science and social studies. Students are grouped according to their academic needs rather than grade level. A variety of learning materials is used, including computer-based programs, hands-on materials, and traditional textbooks. Additionally, the students are exposed to life skills training including culinary arts and operating a school store. The High School PACE Program provides small group instruction in all courses required to earn a high school diploma. The curriculum is customized for individual learning styles, reading levels and unique challenges. In addition to academics, students are exposed to a variety of independent living and social skills including culinary arts, a school store, job readiness skills and workplace etiquette. The school store further enhances independent living skills with experience running a small business.